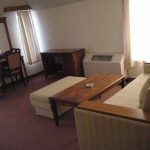 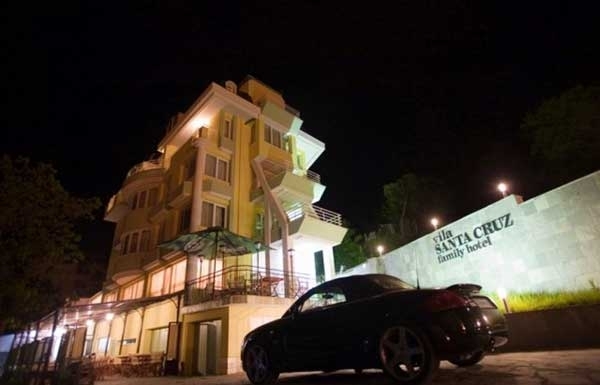 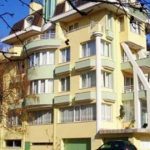 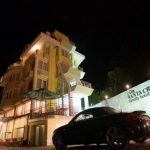 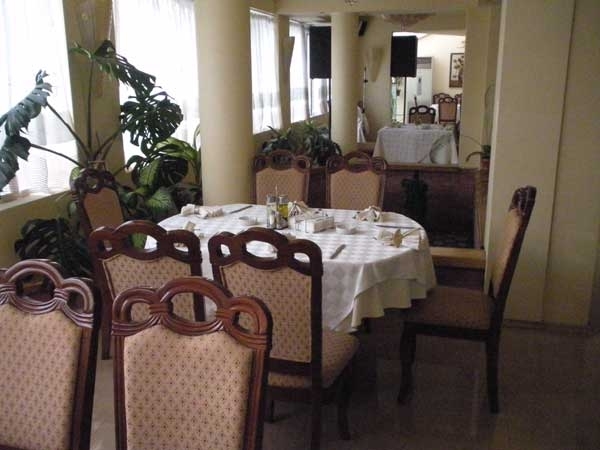 Villa Santa Cruz is located at 300m away from the center of Blagoevgrad. 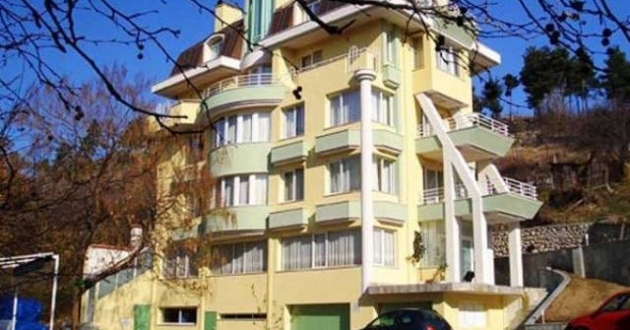 8 double rooms, 2 small apartments, 2 big apartments and 2 apartments with Jacuzzi. 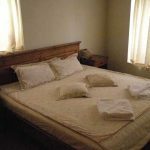 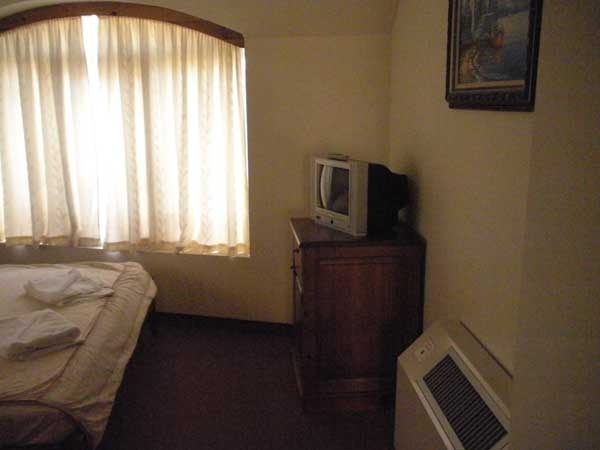 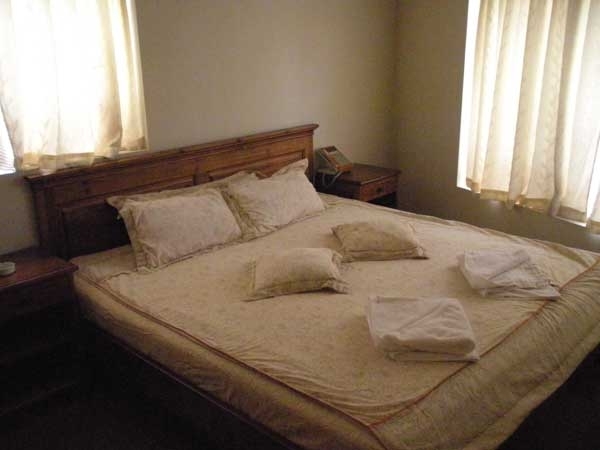 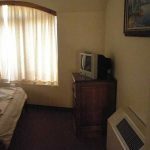 All rooms are equipped with mini bar, TV, A/C, telephone and internet. 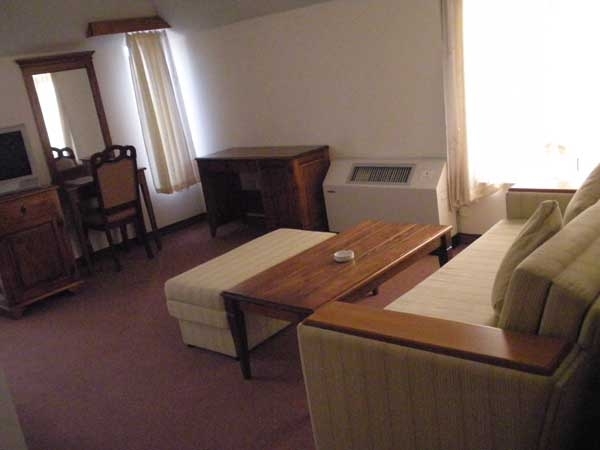 Most of the rooms has big terraces. 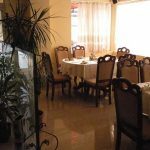 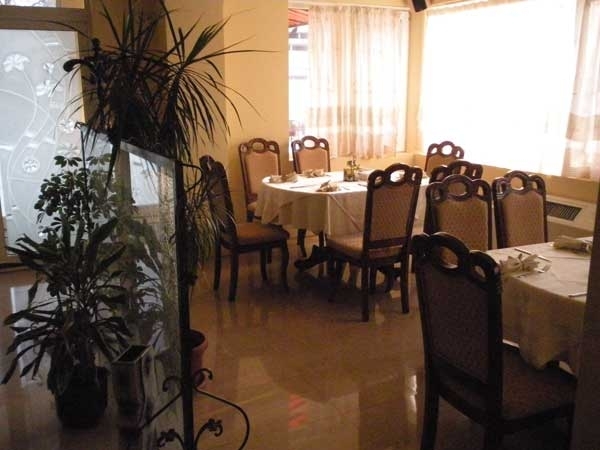 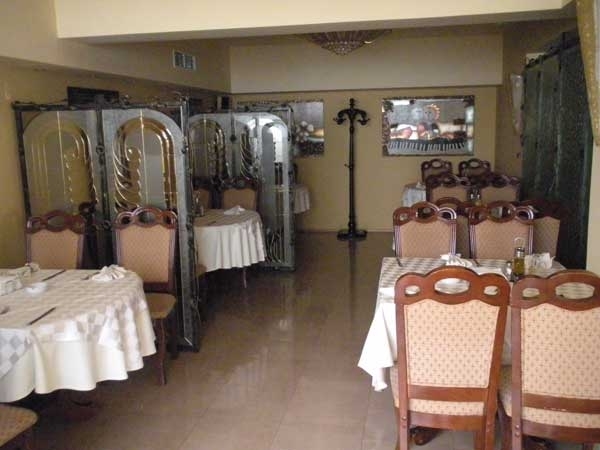 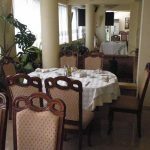 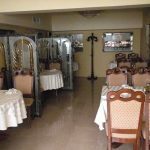 Main restaurant with 70 seats, BBQ summer garden with 80 seats, 24h rooms service, guarded parking, dry cleaning, safety deposit boxes, massages.